In the past, the Ivory King was deemed only worthy of the canning line with their Red King relatives being the more popular choice for salmon lovers. 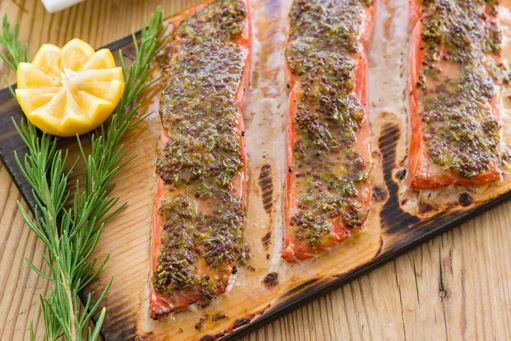 Now the White King salmon has emerged as the very finest, most adored of all King Salmon; it’s rarity and lavish flavor makes this fish a true luxury. 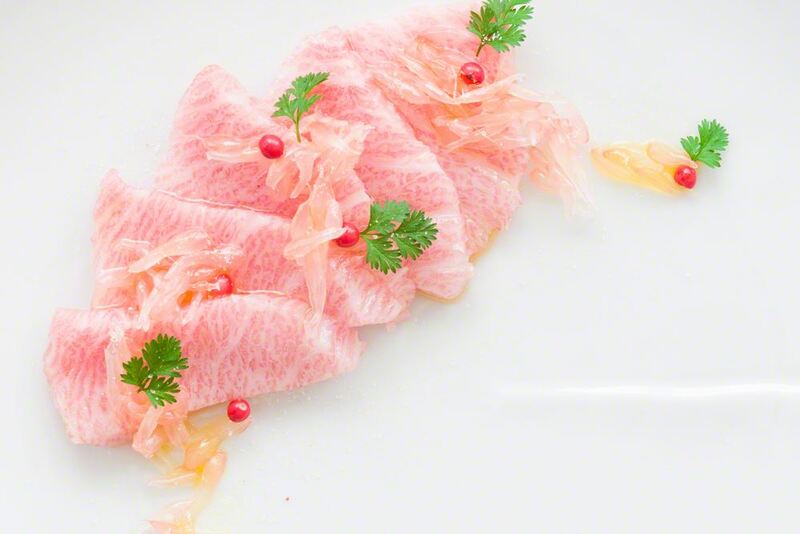 Rich, succulent, buttery like texture and sinfully silky flakes make this fish unparalleled in terms of taste ensuring the most pleasurable eating experience with every bite. Sumptuous unpigmented melt in the mouth flesh gives the Ivory King Salmon its distinctive sweetness. These Kings are full of fat and full of taste, troll-caught, hand-filleted, hand-selected, and hand-bled to guarantee the highest quality seafood experience. King salmon can be categorized as Ivory King even if there is just a bit of white patch. However, our Ivories are filleted to make sure they are white throughout, and then checked for quality before being selected exclusively for Luxe Gourmets customers. We take great pride in promising that our Ivories are filleted and checked for quality before being selected exclusively for Luxe Gourmets customers making sure that they are white throughout, perfectly fresh and magnificently tasty. 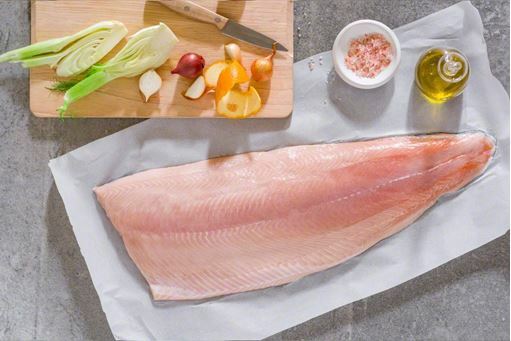 Our use of DreamFreezetechnology ensures that this exquisite Ivory King Salmon is always just as fresh as when it was caught, capturing all the natural taste and texture year around.